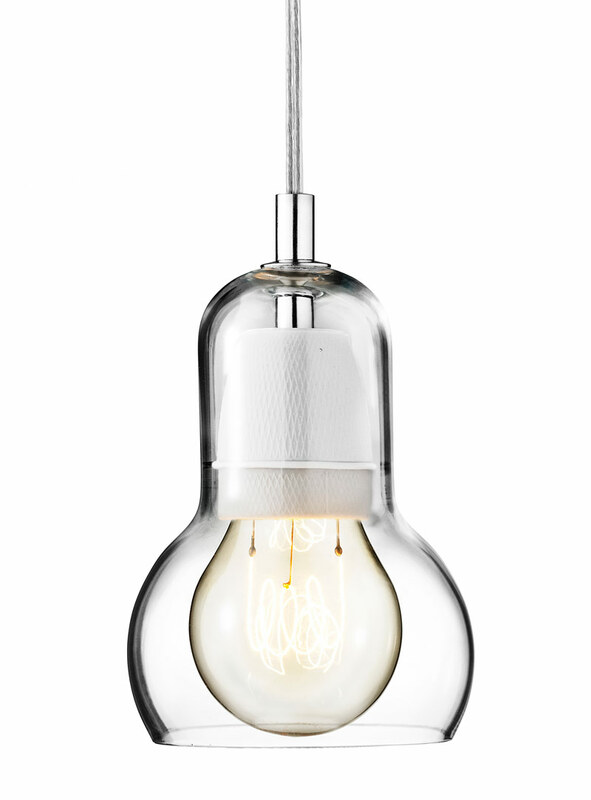 One of the new design classics: the Bulb Lamp designed by Danish designer Sofie Refer. Its striking simplicity is what makes it so attractive. Extremely elegant. A great icon of Scandinavian design.